During our family travels, we often get asked what our favourite part of Australia is, and while my reply, for the most part is, “All of it”, there are some special spots that are just that extra bit special, and South Australia is one of those spots. While we’ve only shared fleeting moments with South Australia for the most part, it holds some of our most special moments ever across this awesome country of ours, and it holds so much more waiting for us to discover it. When we were asked to share just why we would recommend South Australia to other travellers, I thought the best way was to share with you some of the memories it holds for us. Adelaide was the end of our first big Australian holiday, after driving all the way from Darwin right through Kakadu and down through the red centre, we breathed our last breath of adventure in Adelaide before flying home, changed and bitten by the travel bug forever. This stunning city rests in my memory as a beautiful city full of heritage buildings that left me longing to discover the secrets held within its streets. With the ocean air whispering its way through the region, reaching far toward the greenery of the hills hugging the distant views of the city. I remember thinking “I could live here”. Driving toward the city, we were greeted by a welcome party of black swans going about their way in the middle of the road on the grass median strip, stunning! When I think back to visiting Coober Pedy with kids it’s a town that brings back memories of a moonlike landscape, filled with mounds of dirt left behind as evidence of the constant search for opal. 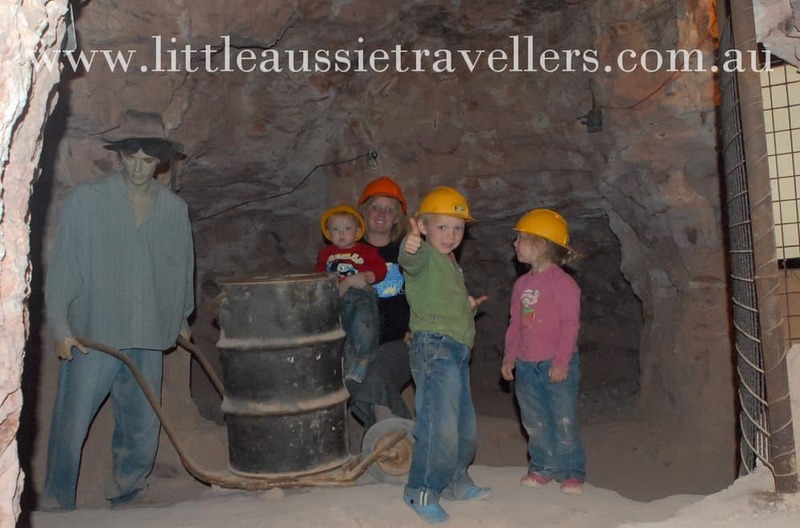 We ate some of Australia’s yummiest Pizza there, it was our first ever stay in underground accommodation and our first walk through a real mine at the Old Timer’s Mine. Nestled just 14 km’s off the South Australian coast, Kangaroo Island holds a special place in our hearts as the place where we were filmed by a National Geographic crew, swam with dolphins, camped for Byron’s fifth birthday, and fulfilled our dream of visiting, something we’d waited for years to do. It’s a place we’ll return to and definitely somewhere I could settle down for a while. South Australia is the state that took my breath away as we drove through The Coorong for the first time. Spotting glistening wetlands out the window of the car left me breathless as we whizzed on by in the car, travelling on a short deadline. Just between you and me, it’s one place I’ll be returning to for lots of exploration. Not to mention the Fleurieu Peninsula which again, due to our tight deadline we only experienced during the dark of night, but how I long to explore its beauty in the day time! 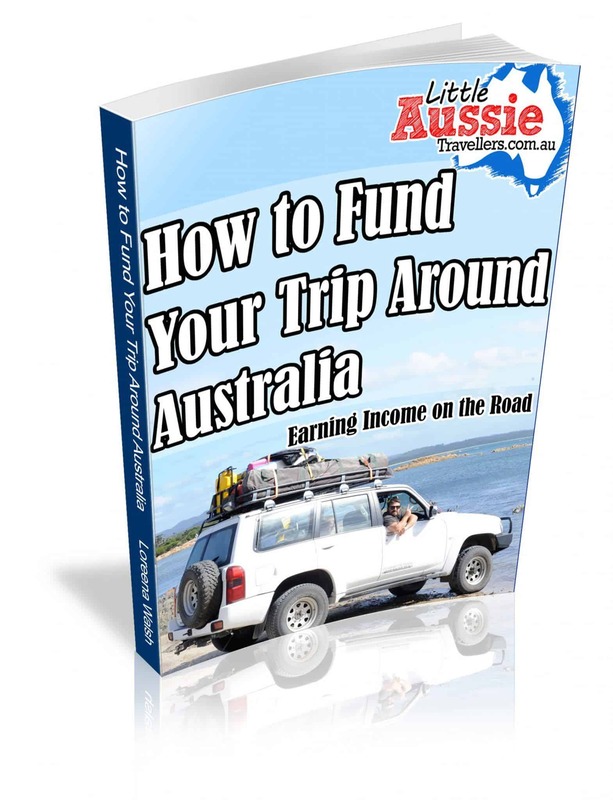 South Australia is a state full of green hills, beautiful countryside pastures, pristine beaches, and stunning, harsh deserts that surprise you with their beauty that lay waiting to be discovered in the most unusual of ways. Tourism South Australia has created a range of videos available on their Youtube channel that highlight some of the great parts of South Australia and after watching them, we’re sure you’ll be as in love with South Australia and wanting to explore as we are. If I sound like I’m in love, then I am, and I can’t wait to return back to explore more of South Australia and share each part of our experience with you guys. 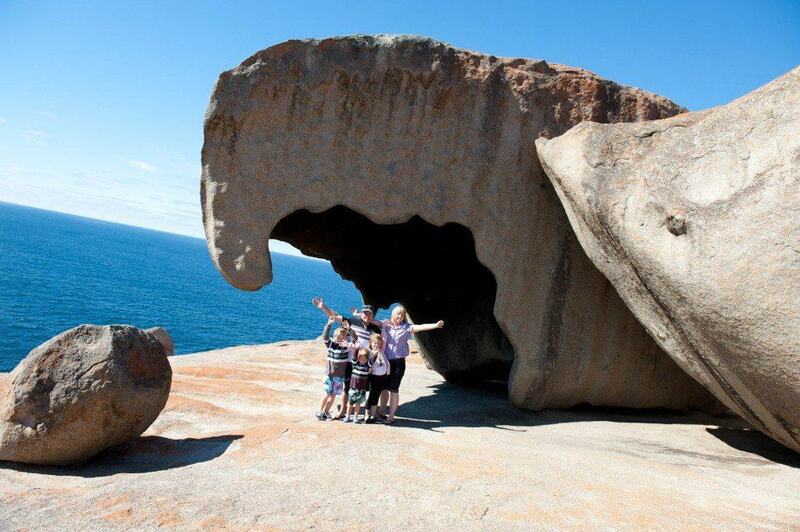 Have you visited South Australia, or is there somewhere special that you’d like to visit there? We’d love to hear about it.